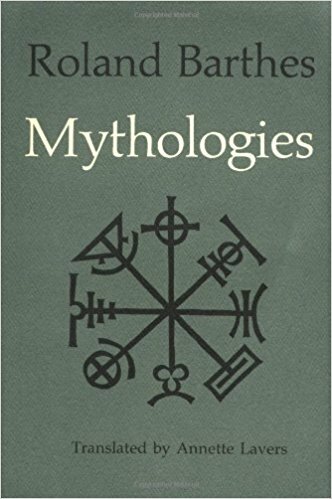 What makes something a myth? What’s the difference between a myth and a story? 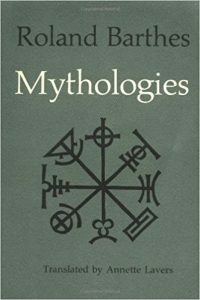 How did scholars try to explain the origin and function of myths? 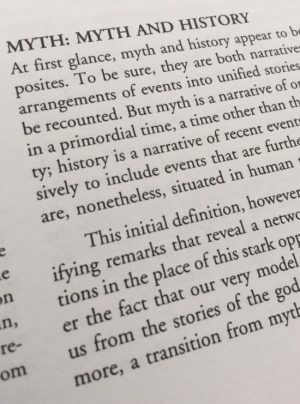 Do we produce myths today? This course will address these questions by looking at several myths of the ancient Greco-Roman world but also by examining the theories scholars developed in order to understand those stories.